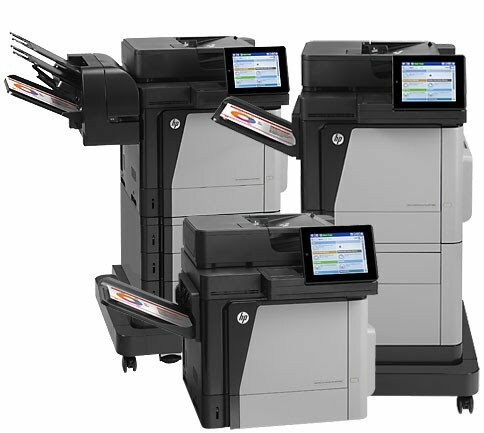 Costa Mesa Onsite HP LaserJet Printer & Lexmark Printer Repair and Services. Onsite Printer Services provides on-site laserjet printer repair. Our certified technicians are experts at troubleshooting and repairing paper jams,image defects, error codes, maintenance error, and all other laser printer problems. We service HP, Lexmark, Dell, IBM, Canon, Samsung and most major brands of laser printers. We service HP, Lexmark, Dell, IBM, Canon,Samsung and most major brands of laser printers.